Following the leads of New York and California, Illinois is beginning to pick up on the benefits of CDB oil. For now, Chicago is the main hub in the state, but other Illinois residents can buy high quality CBD oil products online, and professionals predict more shops will continue to open around the state. For its part, Chicago is one the best places in the country for CBD, both in terms of quality and affordable prices. Shops are staffed by true connoisseurs, several of whom personally source their products from around the world. So, let’s take a quick look at where to buy CBD oil in town. CBD Kratom is Chicago’s largest and best-rated CBD oil shop (a near 5-star rating from 40+ reviews), with two locations: first, in Bucktown (2048 N Damen Ave, Chicago, IL 60647) just off I-90 and a few blocks up from the N Damen Blue Line stop; next is the newly opened Andersonville shop (5303 N Clark St, Chicago, IL 60640), convenient to Evanston and Lincolnwood, just off Highway 41. In addition to CBD oil products, Kratom offers CBD capsules, lotions, and lollipops for as little as $4. Be sure to check in with owner David Palatnik, who has worked to become an expert in CBD products since discovering them several years ago. Because Palatnik cares about his inventory, you can be assured that everything on the shelves has been checked and rechecked for quality, going so far as to test individual lab results to ensure customers are buying the best CBD oil available on the market. Factor in CBD Kratom’s wide selection, friendly staff, and fair prices, and you begin to see why it’s become the go-to CBD shop in Chicago — and by extension, much of Illinois. Just five minutes from CBD Kratom is another excellent storefront: Vape Daze (2817 W Belden Ave, Chicago, IL 60647) is located off Milwaukee Ave., near the Blue Line’s California stop, and boasts a perfect 5-star rating. 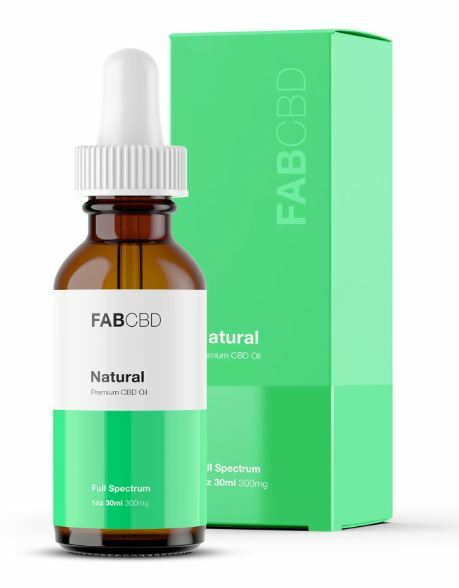 Customers will enjoy a wide selection of CBD oil products, carefully curated and available across the price-scale, from $30 to $75. Customer service is a point of emphasis. Cloud Vapor Lounge has a variety of juices, tanks, batteries, and other vape gear. Customers rave over the staff’s top-notch service, which you’ll need to navigate the store’s wall-to-wall selection. The store also offers a great Yelp discount program, including a $30 for $40 voucher. Open seven days a week, between 8-11 hours a day. In Des Plaines, Vapor Haus (617 W Golf Rd, Des Plaines, IL 60016) sells some of the cheapest CBD oil in Chicago. Better yet, there’s no pretension: first-timers get discounts on select products, and an experienced staff is willing and able to answer all of your CBD oil questions. As a member of the Smoke-Free Alternatives Trade Association, Vapor Haus also sells quality, Kosher grade products and the neighborhood’s best-rated e-Juices. Open seven days a week, Metra riders can take the UP-NW to Cumberland. A bus stop is across the street, as well. For South Elgin residents, Elixrz Vape Shop (1345 N La Fox, South Elgin, IL 60177) offers high quality CBD oil at affordable prices. Having earned a 4.5-star rating on 20+ reviews, customers are also fans of Elixrz’s brand-name products, variety of flavors, and professional customer service. Forest View’s local CBD stop is Vaperz (4537 S Harlem Ave, Forest View, IL 60402), adjacent to Ottawa Trail Woods, which customers note for its quality, selection, and knowledgeable staff.